Working on Fire, Conservation, Land Management, and life in the American West. Check out my Pyroblog! Follow me on Twitter! Welcome to my website! I am an Associate Professor in the Forest, Rangeland, and Fire Sciences department in the College of Natural Resources at the University of Idaho. 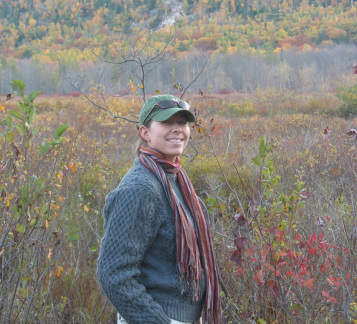 My research focuses on characterizing and understanding wildfire, invasive species, humans and other large, ecological disturbances across the landscape. I particularly like to use GIS and remote sensing to accomplish this. Click on the links above find out more about what I do! Prospective students who are interested in working with me should click on the Contacting Me page for information on my lab and opportunities.